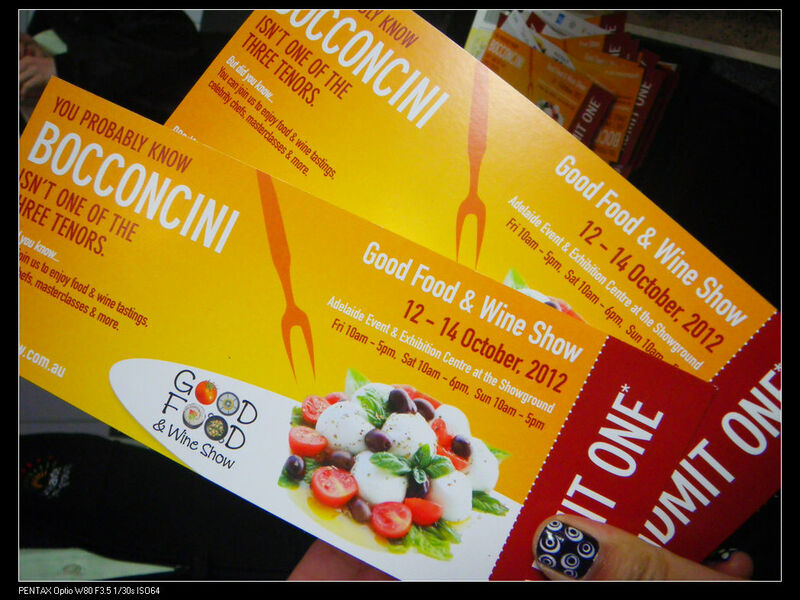 I loved my journey to the last year’s GFWS and I would like to give special thanks to Lamb’s Ear and Honey who provided me with the tickets. 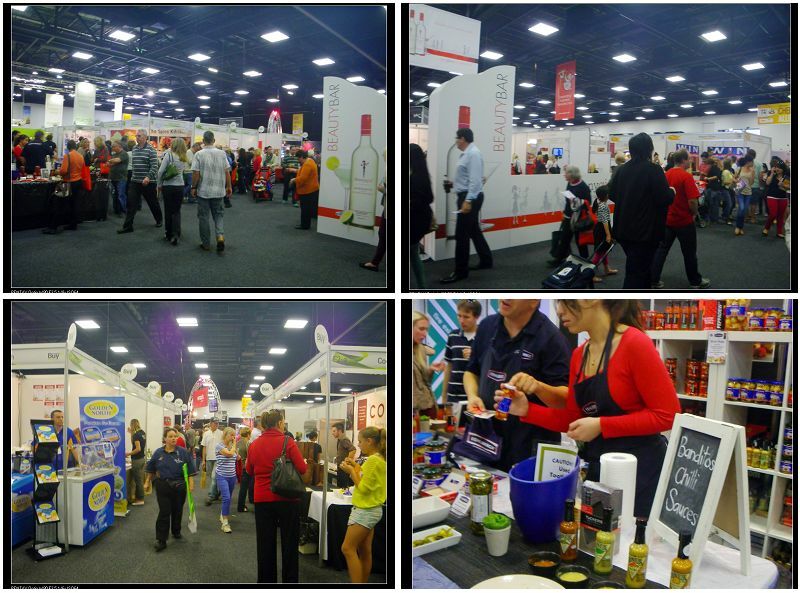 The GFWS is an annual event that showcases a good variety of food and wines available in SA and throughout Australia. 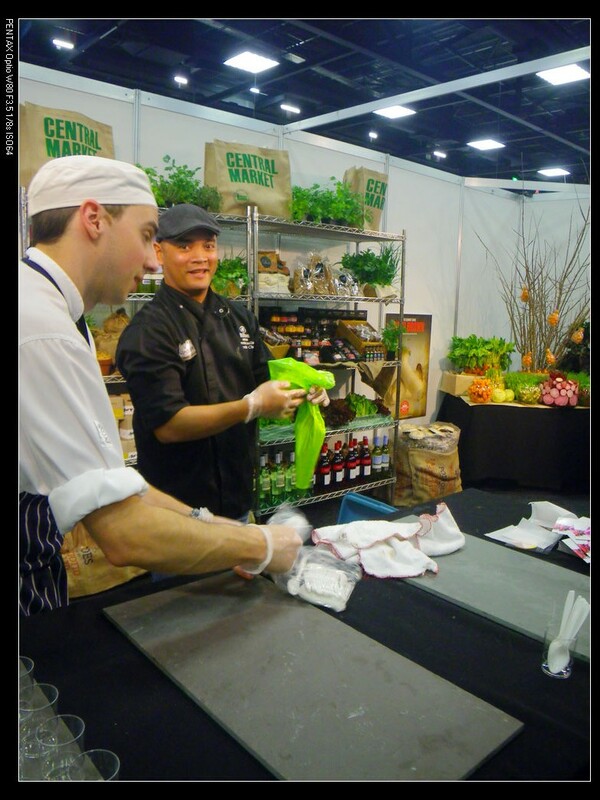 Visitors can expect to taste various finger licking foods as well as seeing one of Australia’s most famous celebrity chefs in the Fisher & Paykel Celebrity Theater. 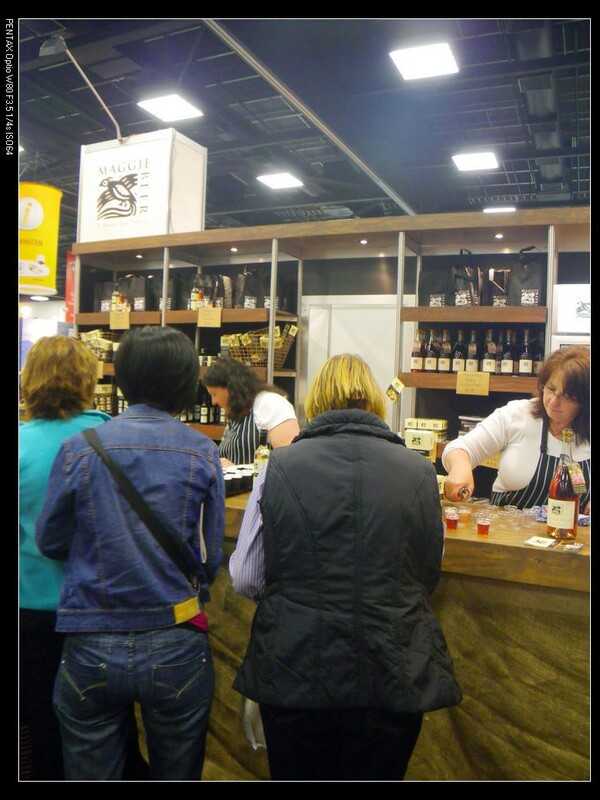 There are also various masterclasses that visitors can learn about all the food cultures, food and wine matching etc. 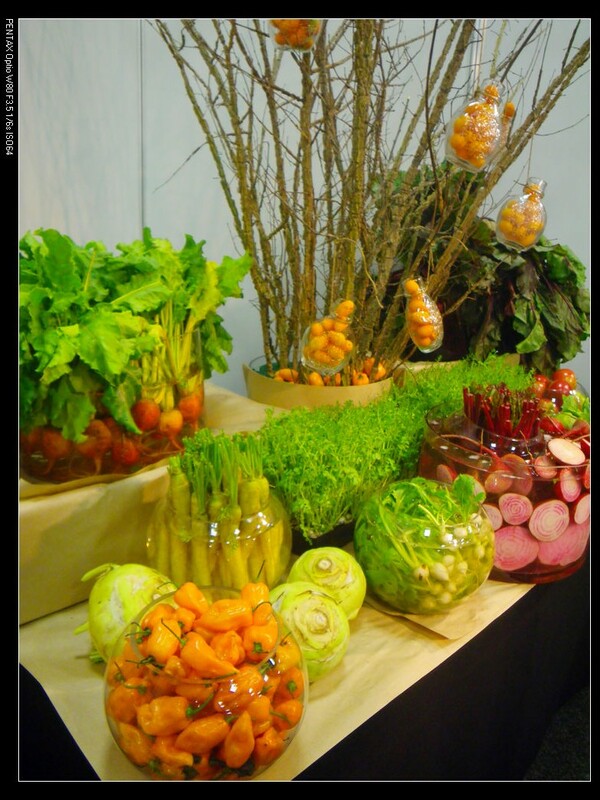 The cost of the ticket for the general admission including a Fisher & Paykel Celebrity Theater session is $20 and the masterclasses cost extras. 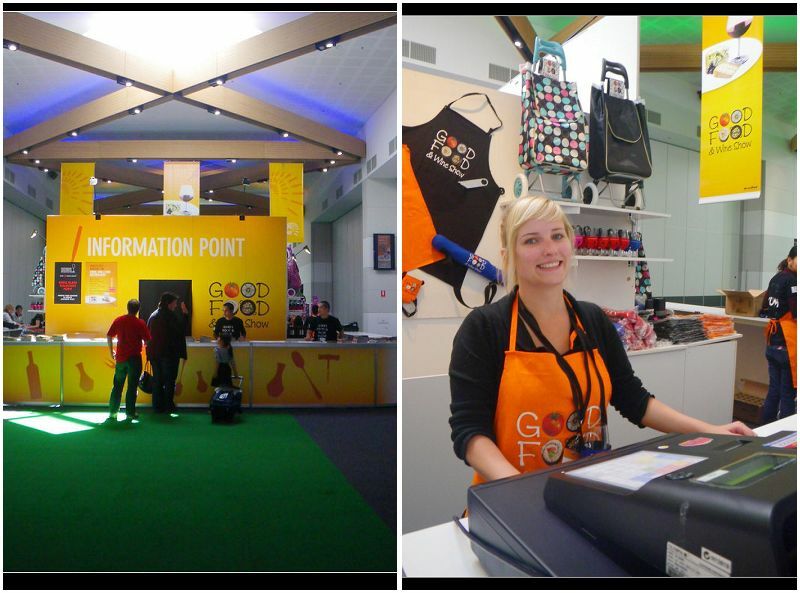 After the tickets have been validated, the information desk was right in front of us. This was the place where I got my wine glass ($10) and so on. The service was great too, but the girls may need to watch their language a bit. I was on my way out and asked about whether they can provide some water for me to rinse the glass. One girl quickly said “you can go to the toilet”. WTF? At least you could suggest me to use tap water, couldn’t you? Anyway, this was not something super important. 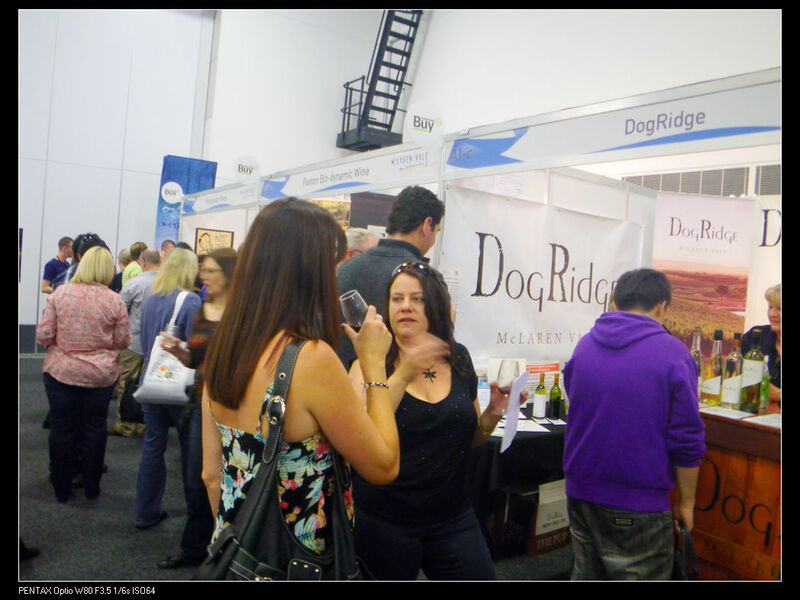 There were plenty of visitors to the show like previous years. 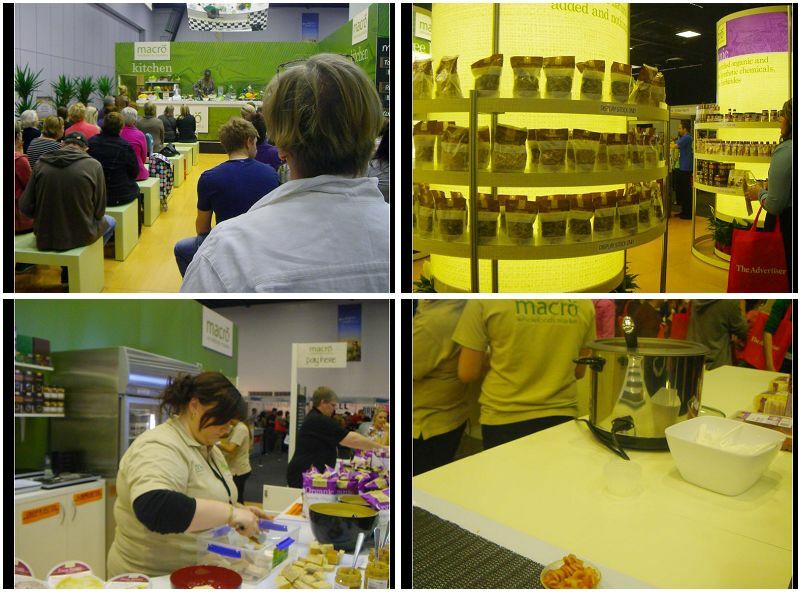 Our journey started at the Macro marketplace where we tasted some pasta cooked using woolworths macro meat and other ingredients. I have to admit that it was just a normal ordinary pasta, but it was a good effort to promote their organic products. 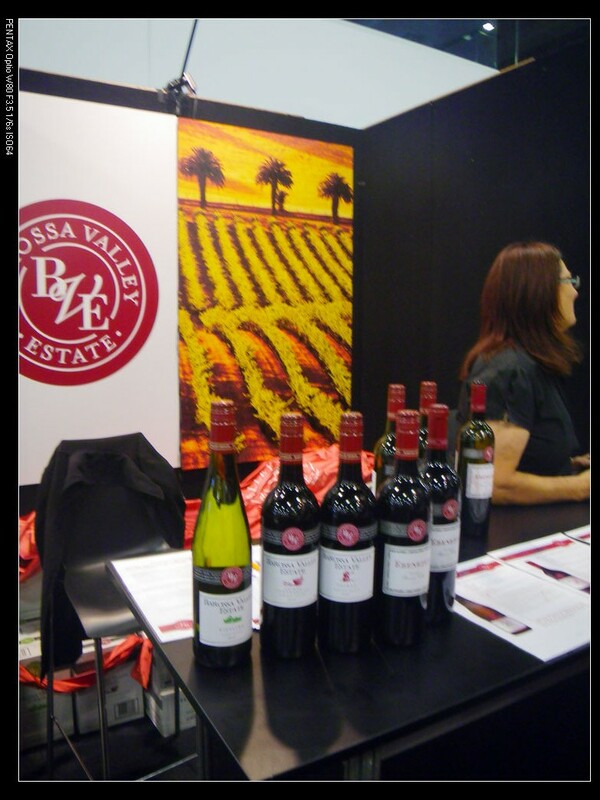 As a wine chemist, I am more interested to see some good wines at the show. We started our first round purely on drinks. 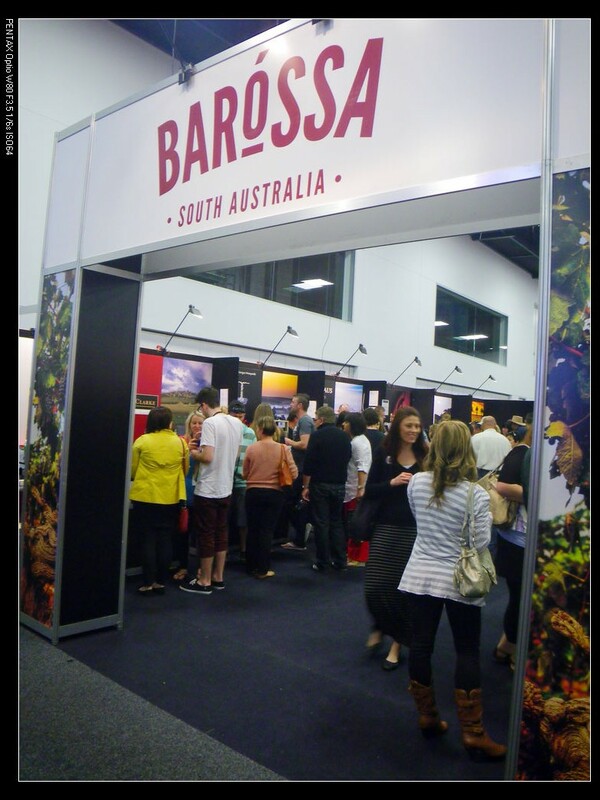 In the Barossa section, there were some good wineries, including Barossa Valley Estate, St Hallet and some others. 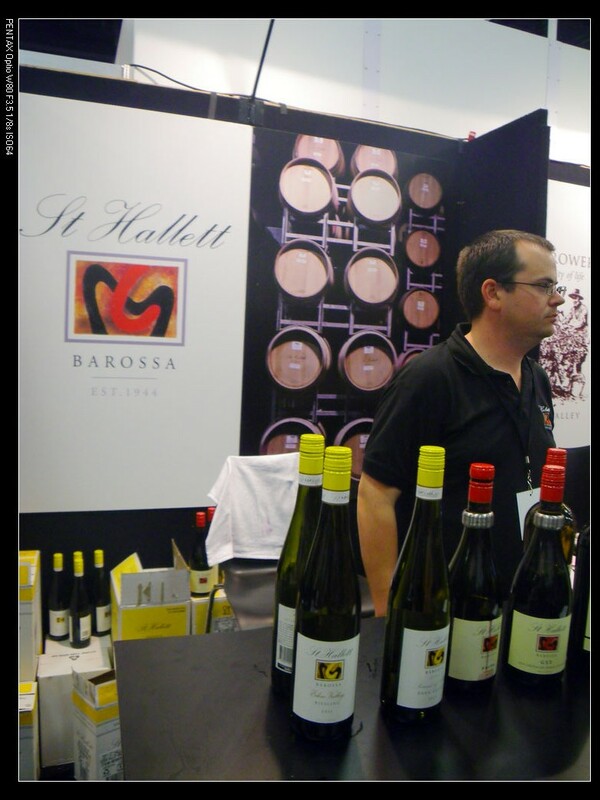 I’ll not comment on the wine I drank today as everyone got their own judgement on wines anyway. This year, there were some good spirits around. I especially liked the following very much. 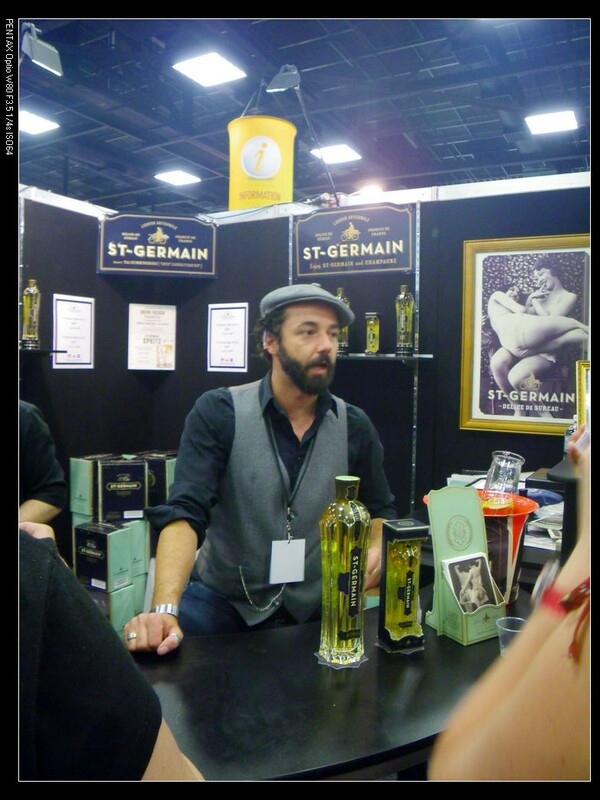 ST-GERMAIN – From France. Drink a piece of history with the flavour and aroma of flowers. 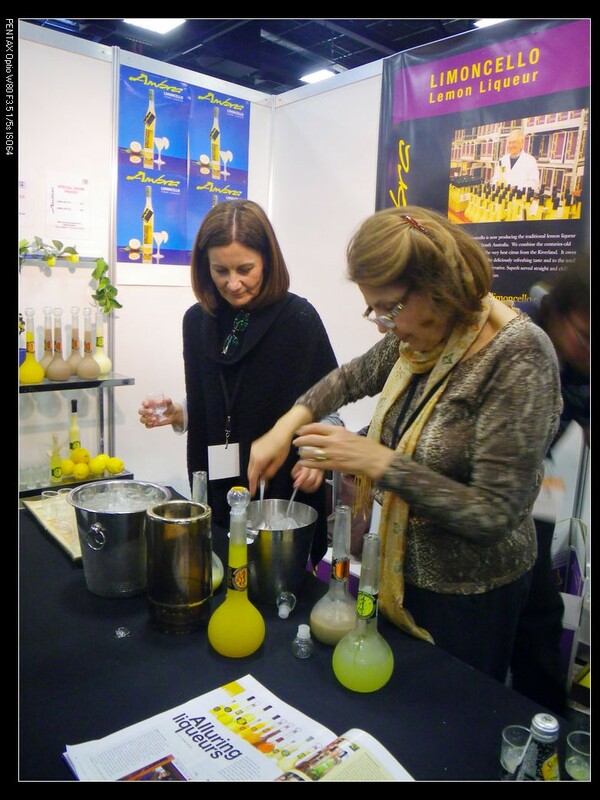 It is the first liqueur in the world created in the artisanal French manner from freshly handpicked elderflower blossoms. A quite strong spirit too. 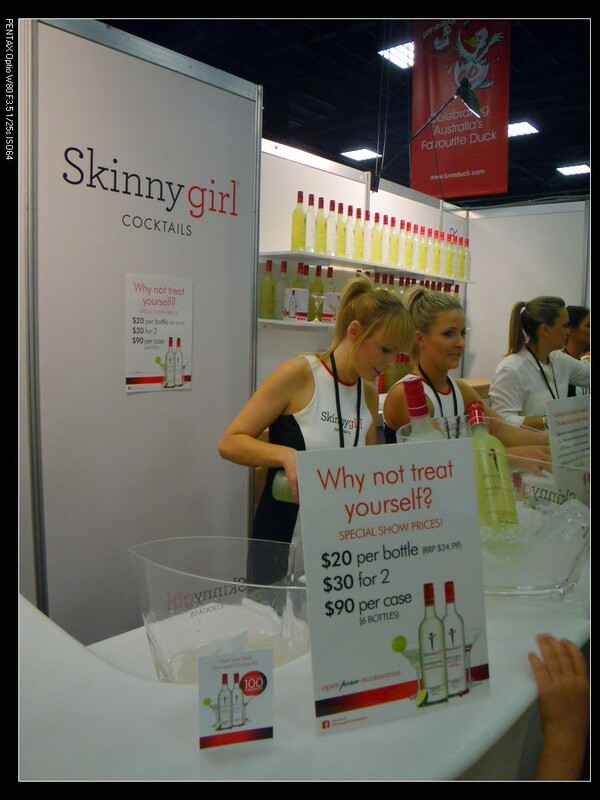 Skinny Girl Cocktails – It provided two cocktail drinks. One of the cocktails provided here was Margarita, which was made with Blue Agave Silver Tequila and lightly sweetened with Agave Nectar. 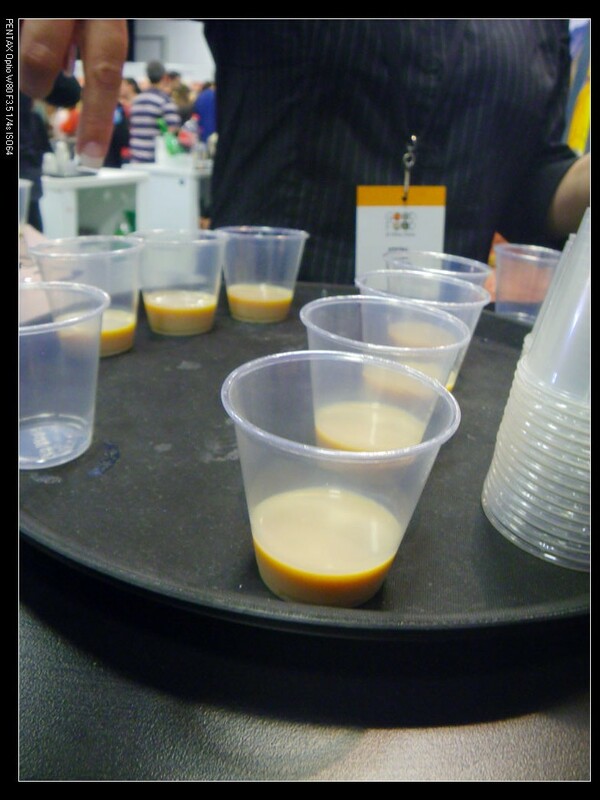 It was a mild and sweet tequila drink with smooth texture as well as citrus on the nose. The other one was White Cranberry Cosmo, which was made from genuine vodka and lightly sweetened with Agave Nectar. It was a cool drink with fresh cranberry taste and silky vodka texture. Let me be honest. 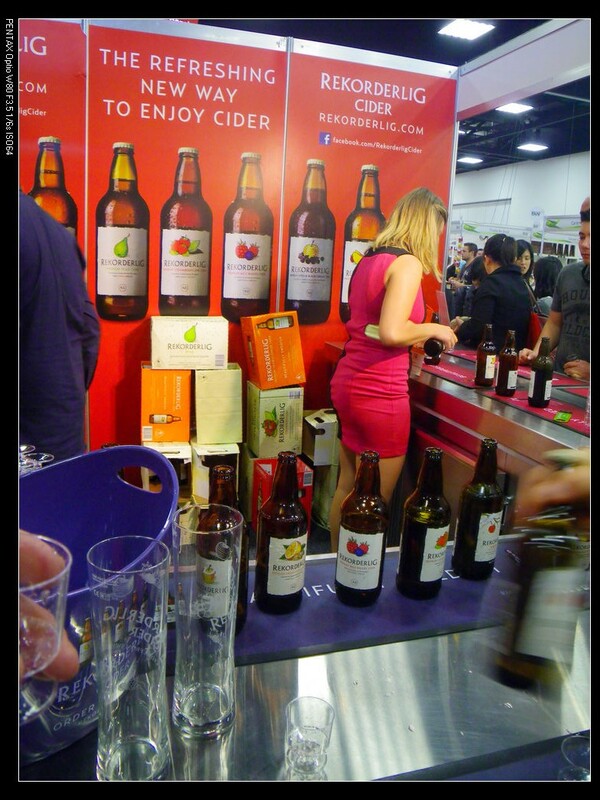 The only cider I liked today in the show was the REKORDERLIG Cider from Sweden. 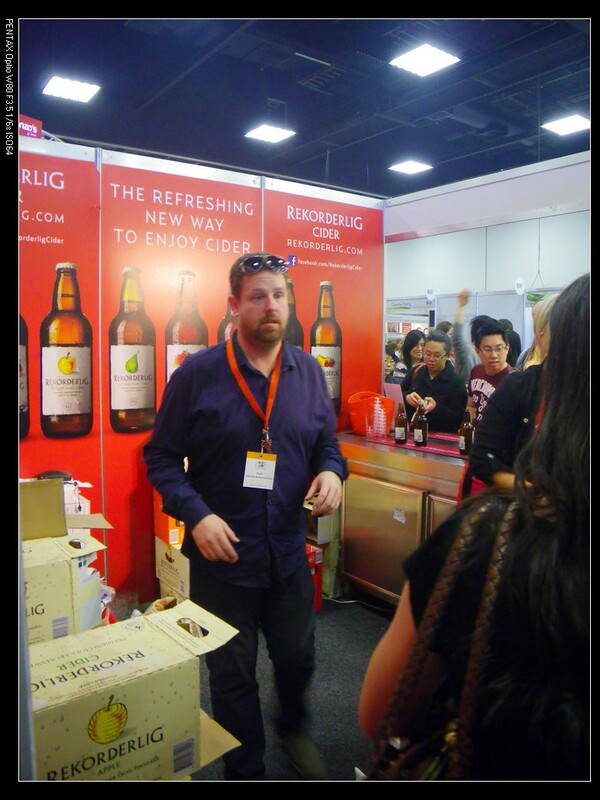 Their ciders are low in alcohol (only 4%) and is super rich in fruit flavour. 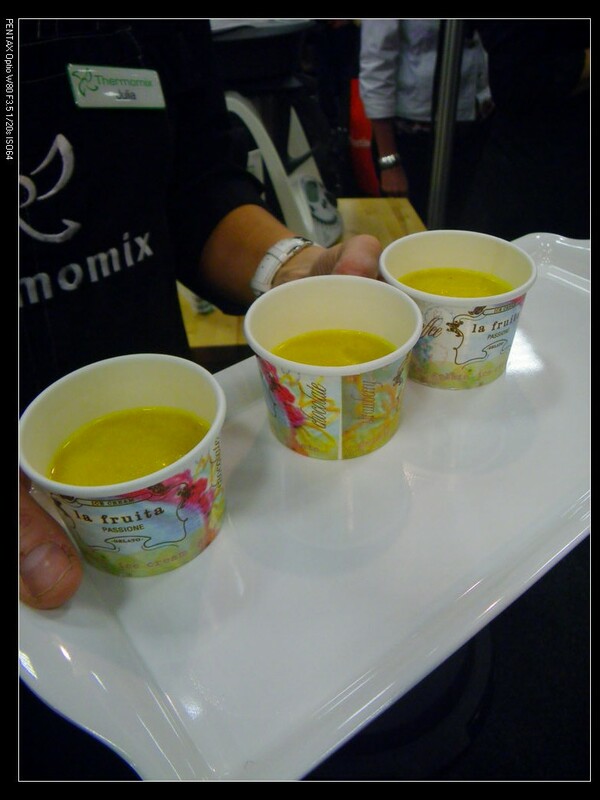 They all tasted like real fruit and provided some good refreshments to my tiring and exciting day. 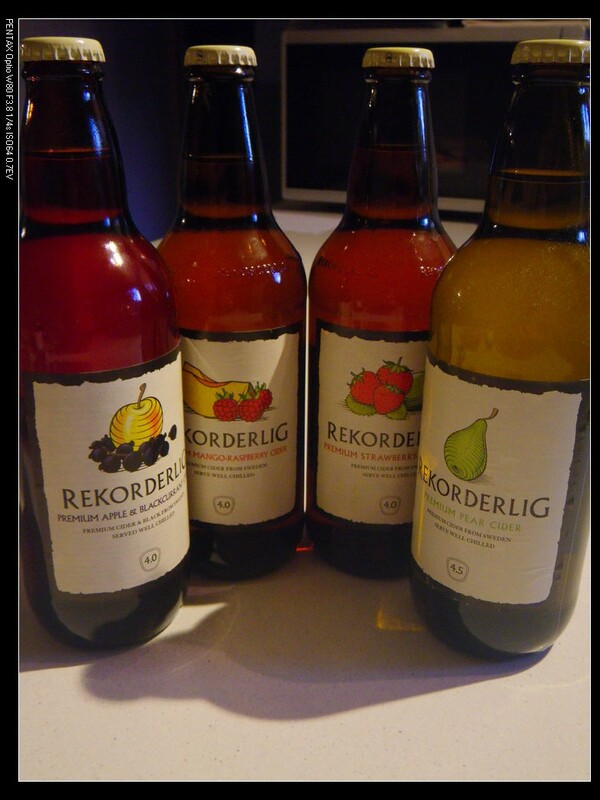 I got four of their ciders for $20 and I think this is a very good price comparing to some of our own so-called ciders. 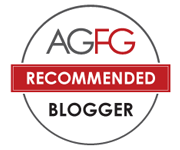 A strong recommended brand to all my readers. 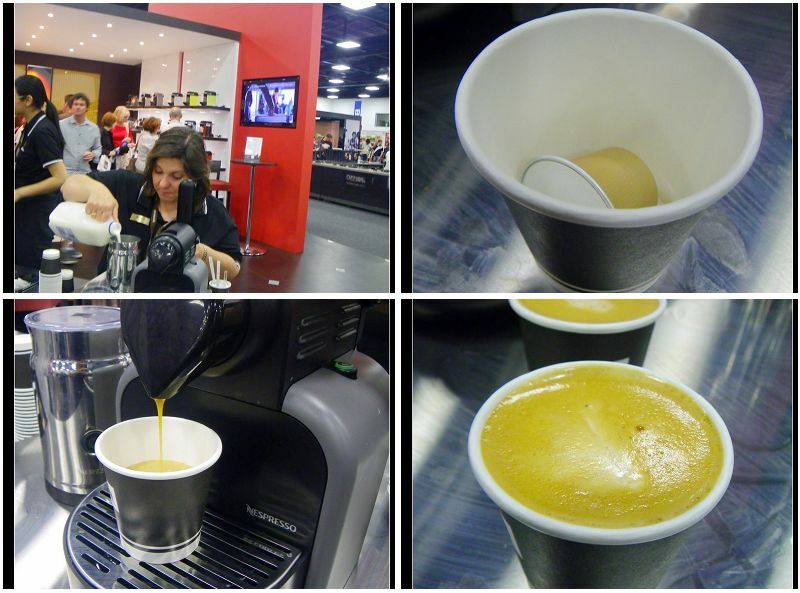 Nespresso – I think I don’t need to say more about the brand, hah? Tasty coffee with fine texture. The machines were cool too. 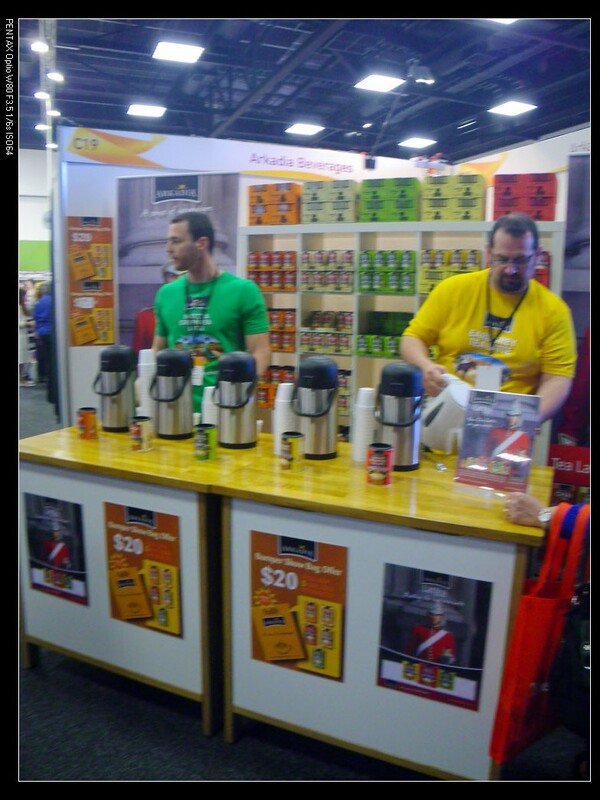 Arkadia Beverages – A good concept that combined tea and latte. The chai was too strong for me. The English Breakfast and Green Tea Latte suit me well. 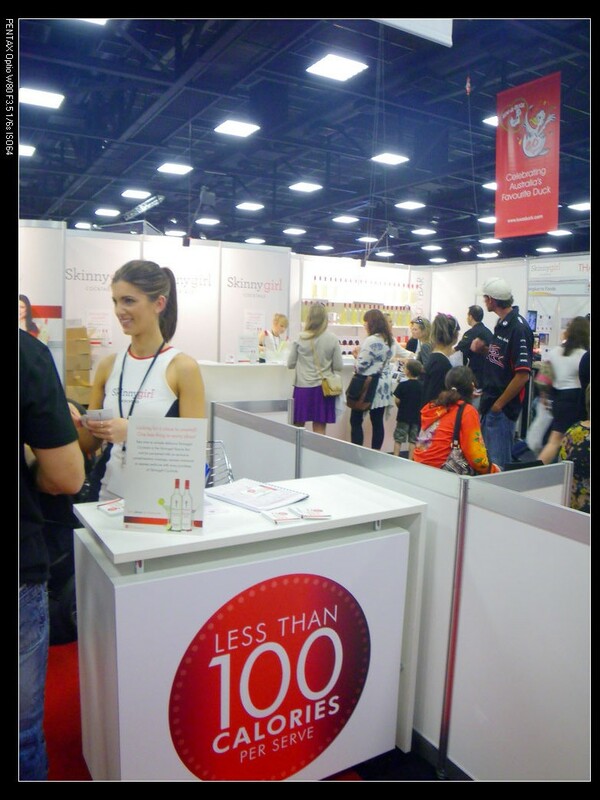 There were so many things for visitors to sample. I’ll list some of the ones I liked here and for the rest, you may want to go and try yourself :). 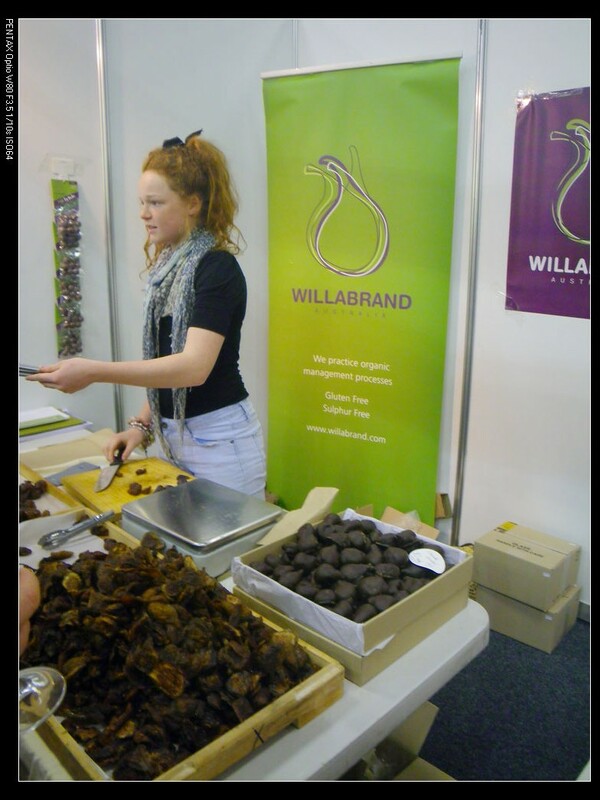 Willabrand Fig – Very tasty dried figs ($5 for 125g). A bit wet for me though cos I like the drier ones. 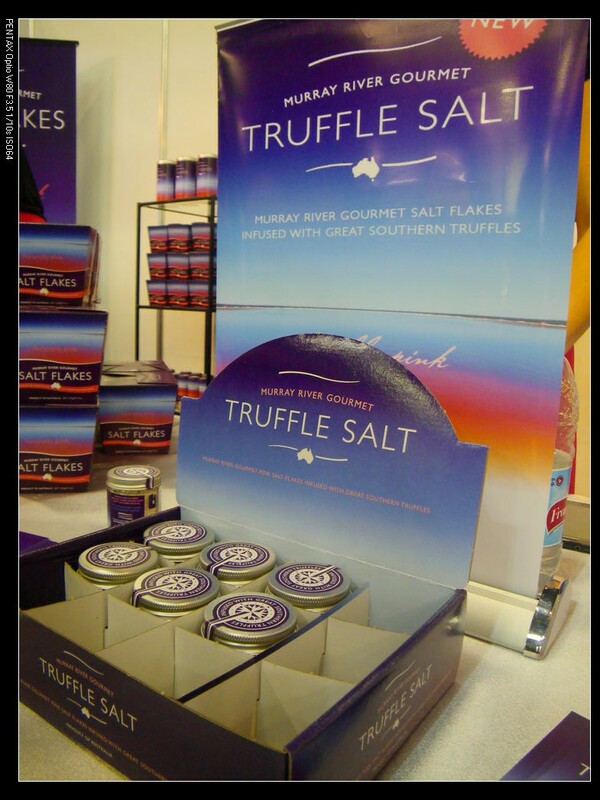 Murray River Salt – I loved their truffle salt a lot! 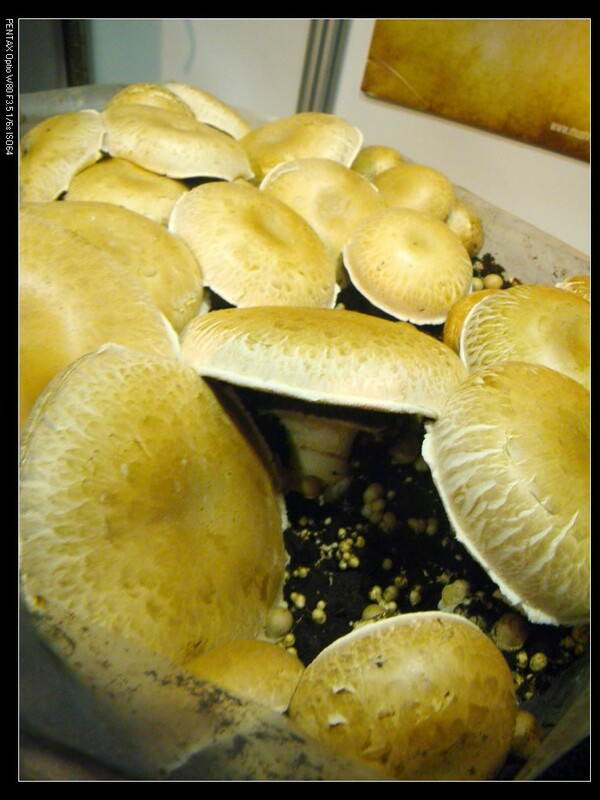 It got a strong truffle flavour blended in salt extracted from Australian saline water. A good resolution to our salinity too. 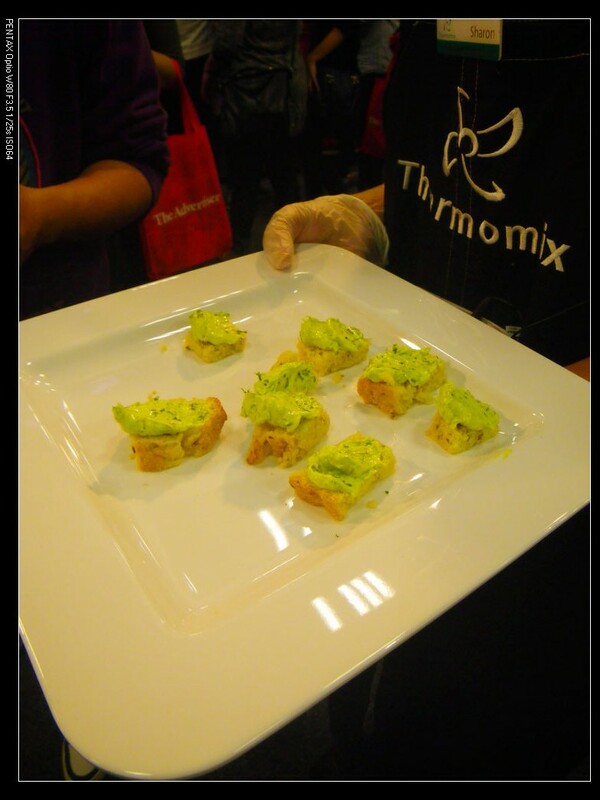 Thermomix – An innovative machine that was said to do everything in the kitchen. It made good dip and soup too. 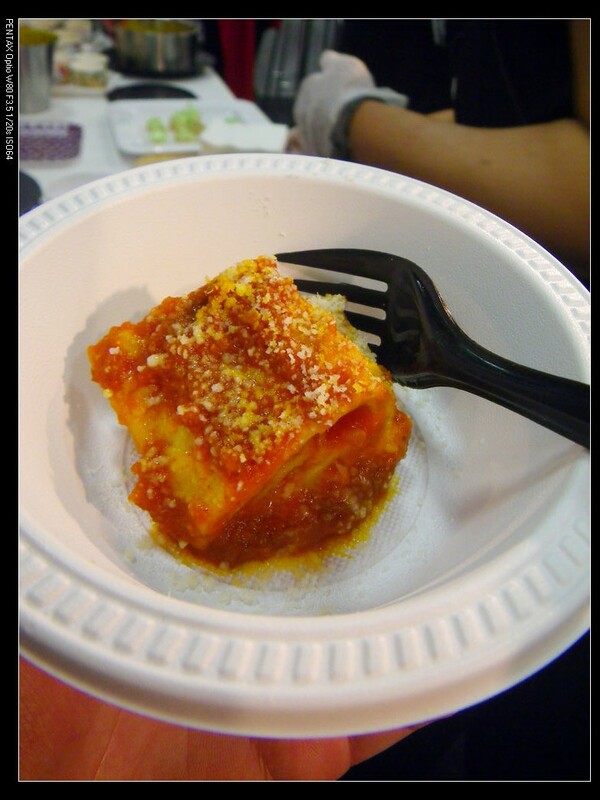 Enzo’s at home – I pretty much enjoyed their lasagna which was with good flavour at restaurant standard. Blush Tomatoes – Slightly sweet tomatoes that bursting with strong flavour and freshness. 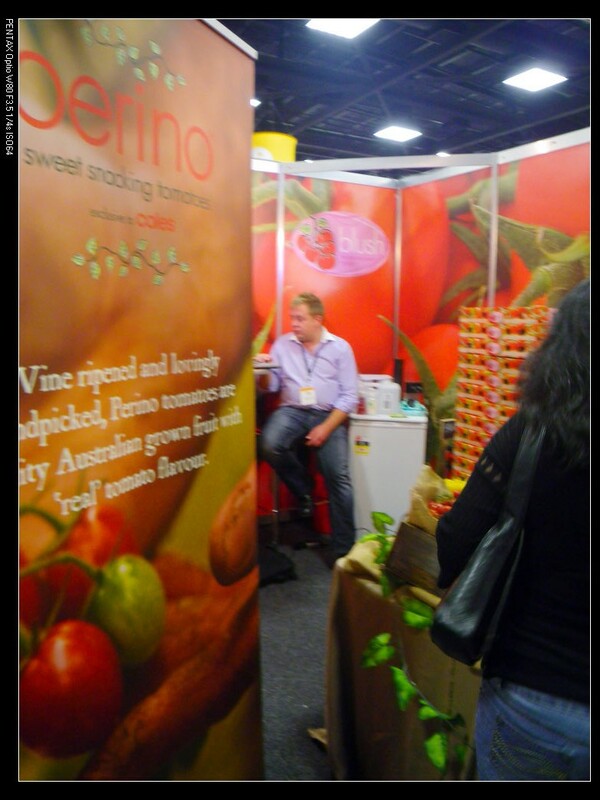 All the tomatoes are hand picked after being fully ripen on the vine. 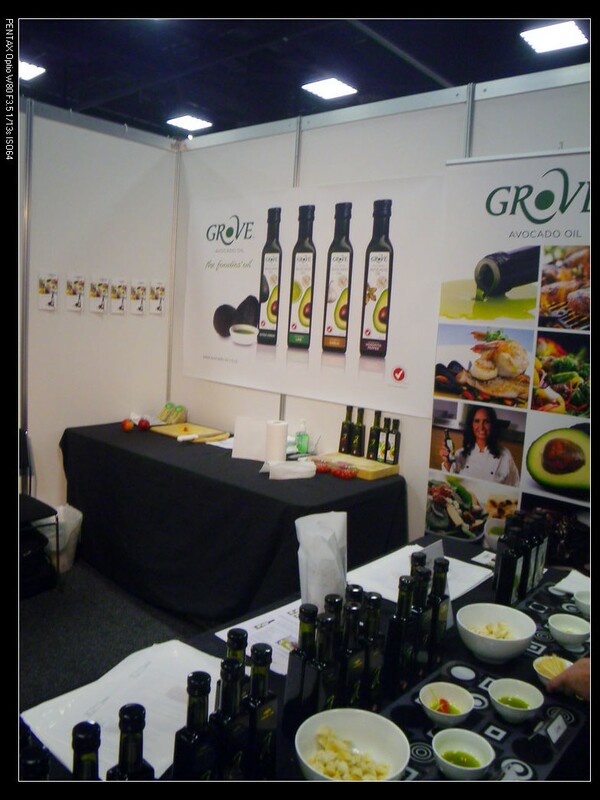 Grove Avocado Oil – This is what I use at home. 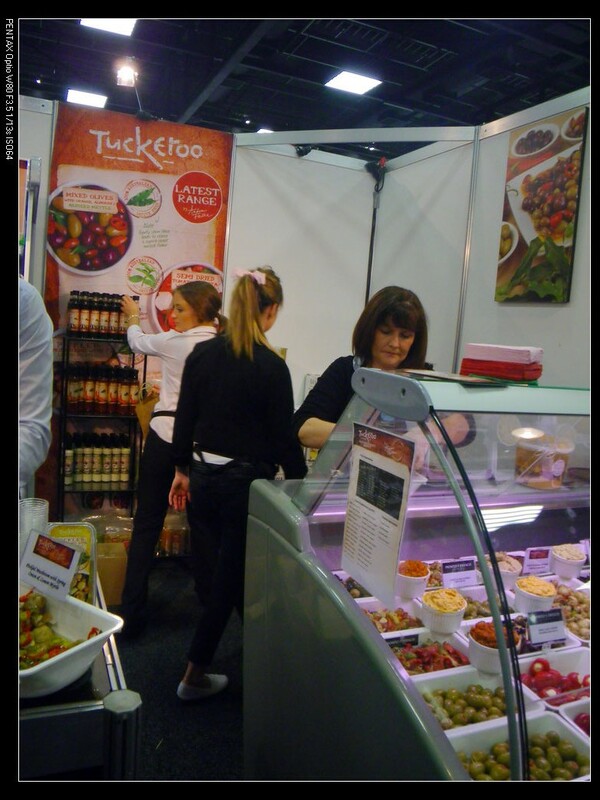 A trusted avocado oil company fron NZ providing tasty oil with good strength. 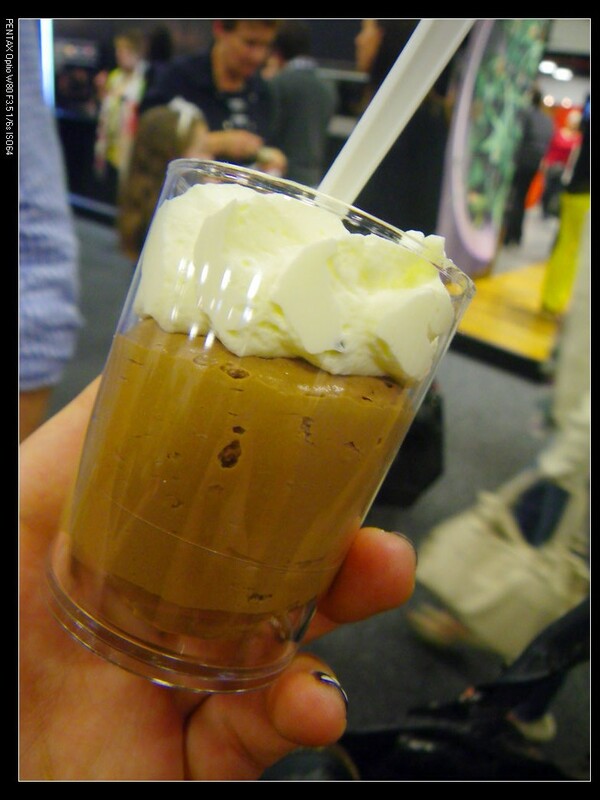 Maggie Beer – A brand and legend that I don’t need to waste my words on. She is a legend so do her products! 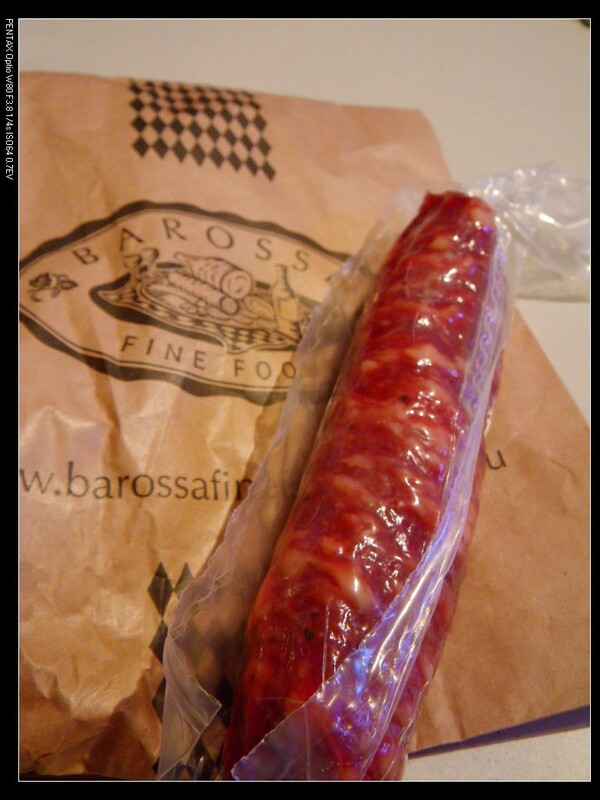 Barossa Fine Foods – My personal favourite! 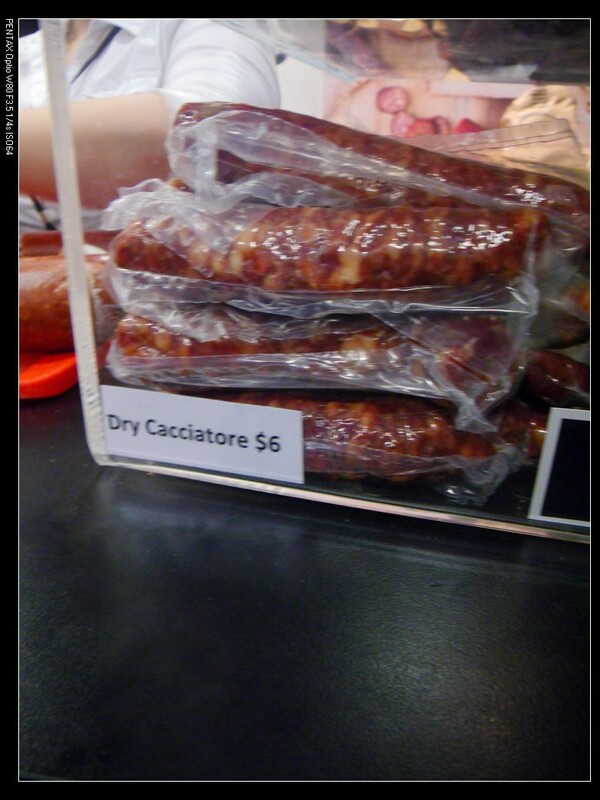 This time I tried their dry cacciatore ($6). It has not been released to their shops yet. Italian style with mild flavour. 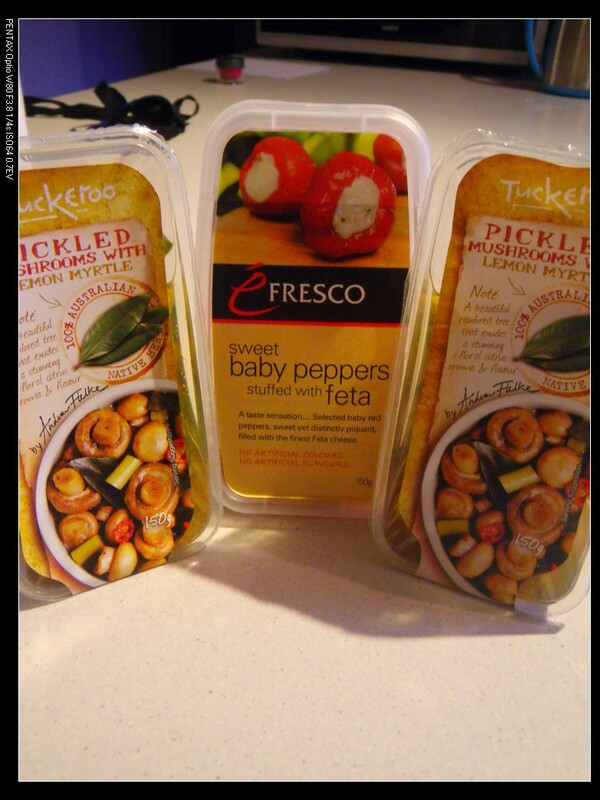 Tuckeroo Gourmet Food – From Victoria. 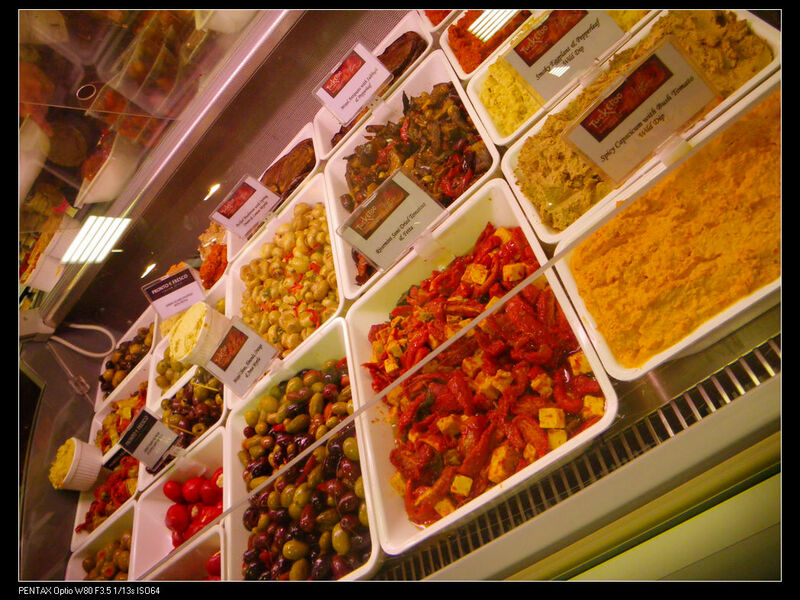 It provided many antipasto options for tasting. I liked the stuffed peppers, which was earthy, mild and creamy with a hint of sourness on palate, and the pickled mushrooms, which were super soft and rich in flavour, especially with the added chili. 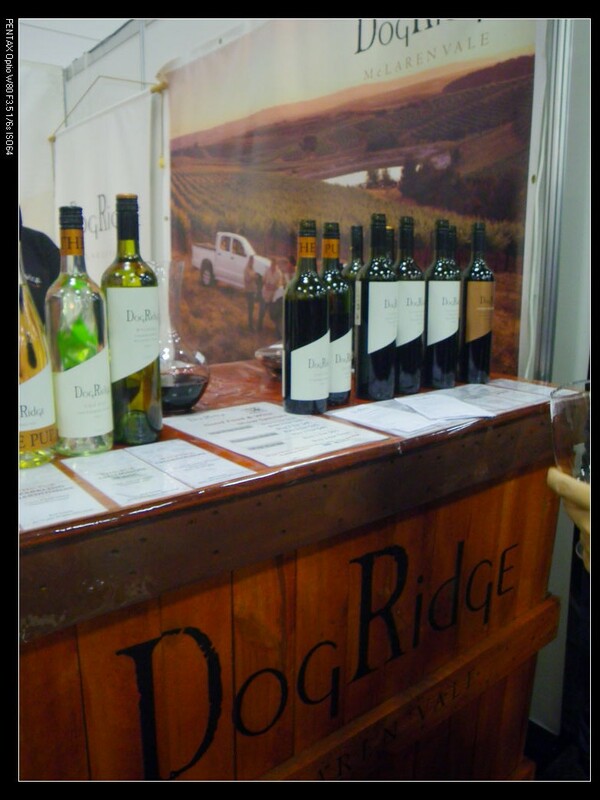 Their stall presented in a well organised way as well, showcasing some of the best SA produces. 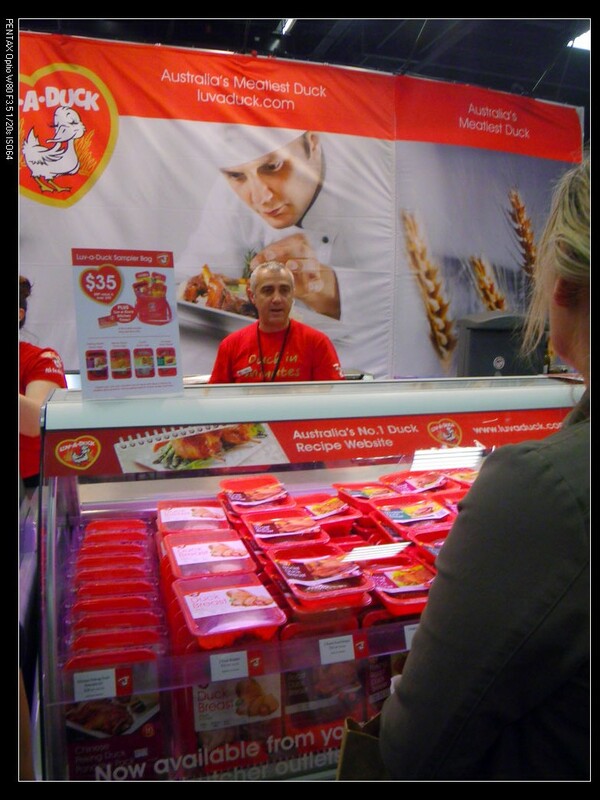 Luv a Duck – My favorite duck brand and it provides choices of specialty items as well. Their honey roasted ducks and peking ducks were nice too. 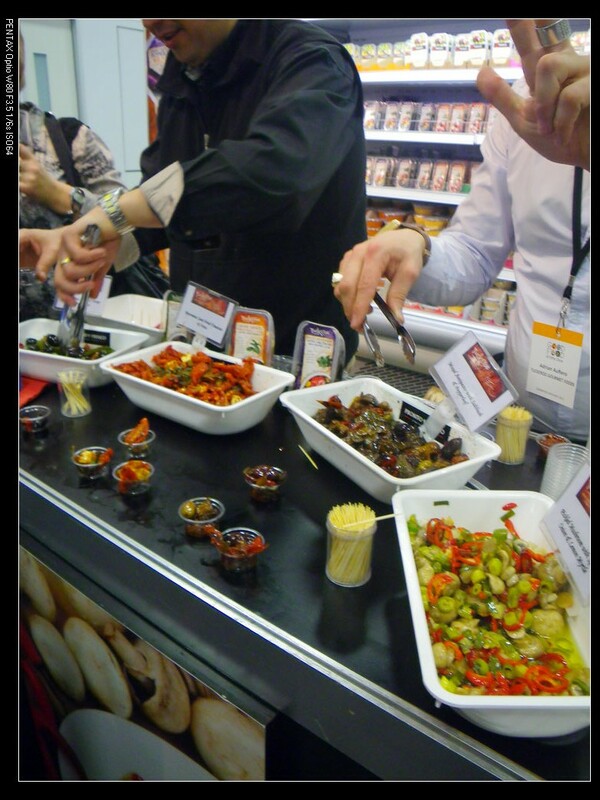 Although the peking ducks were not to the authentic Chinese style but they are still tasty with fruity flavour. This is something new this year and I do think it’s a good idea. 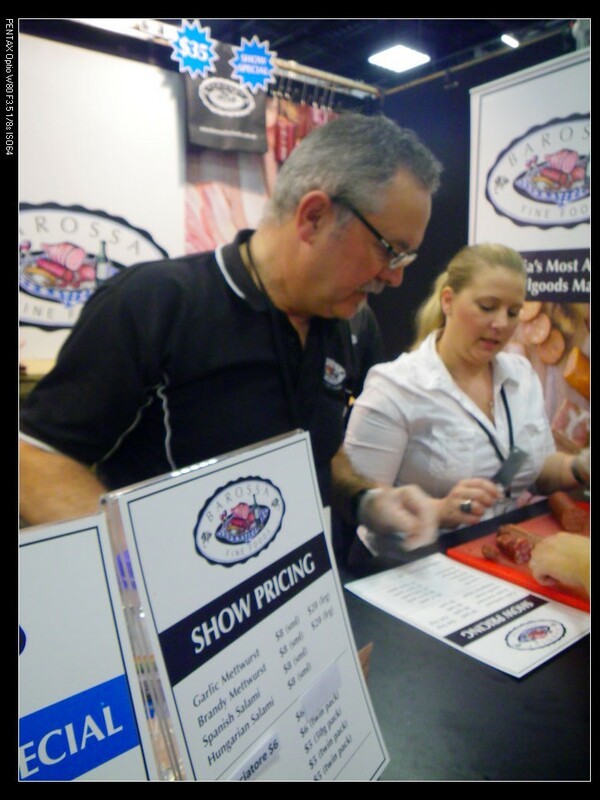 A good food show is not satisfying without any cheeses. That’s the good side. 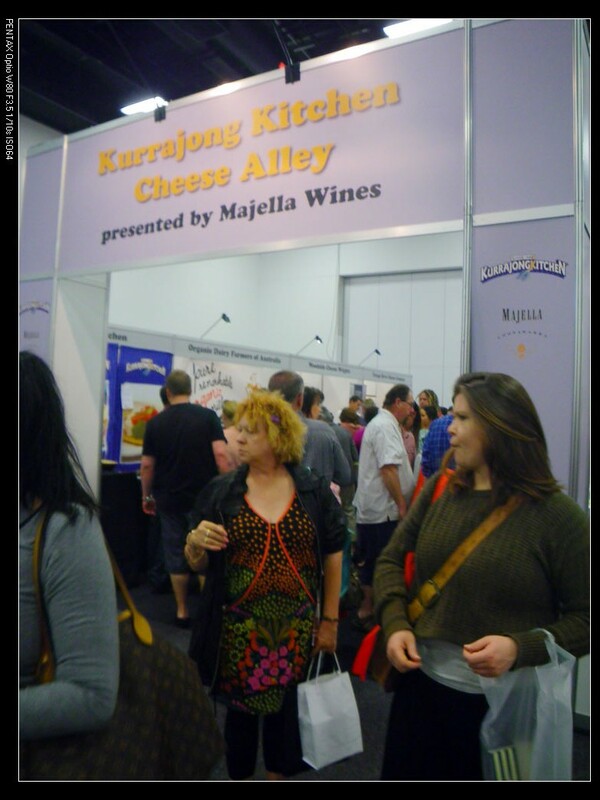 However, if they can bring in more specialty and artisan cheeses from Australia and/or European countries, it would make more sense for a “good” food and wine show. 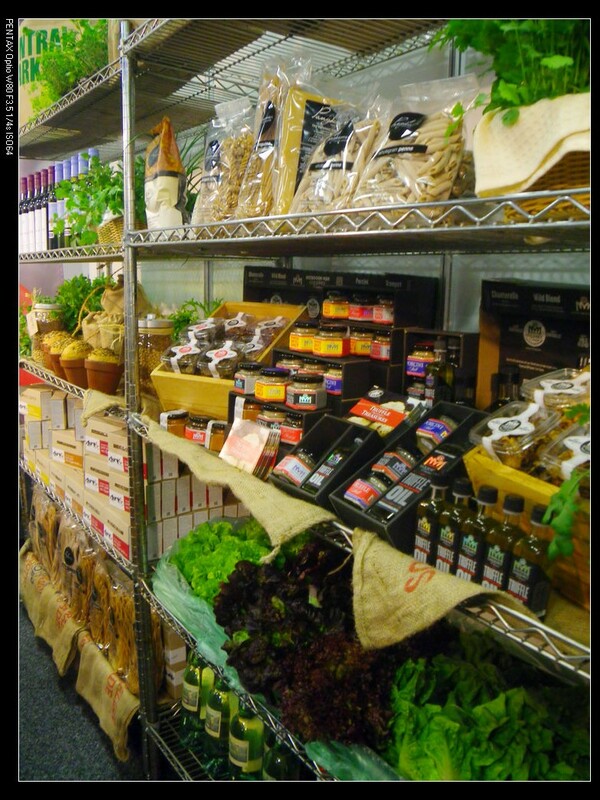 This is only a suggestion and the current stalls are already pretty decent for ordinary visitors. 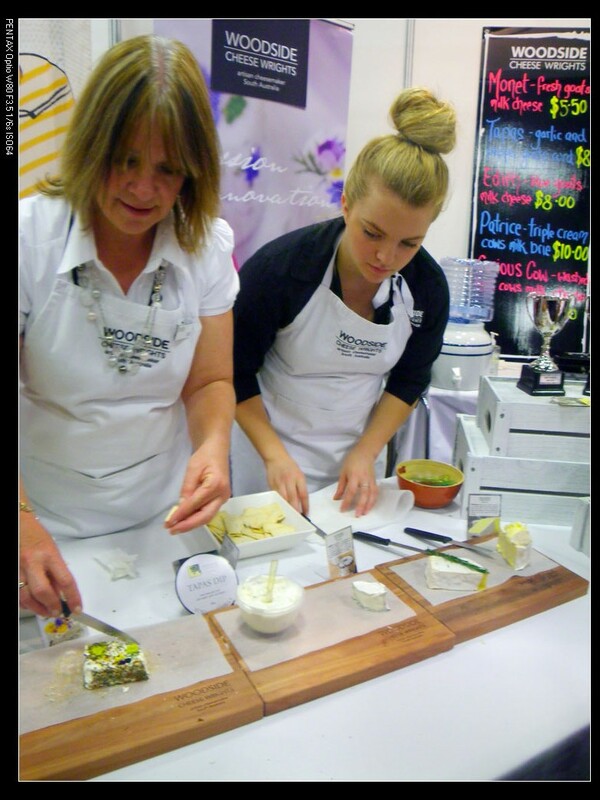 Woodside Cheese Wrights – Congratulations on winning the Hills and Coasts Food SA Food Award through the Advantage SA Regional Awards! 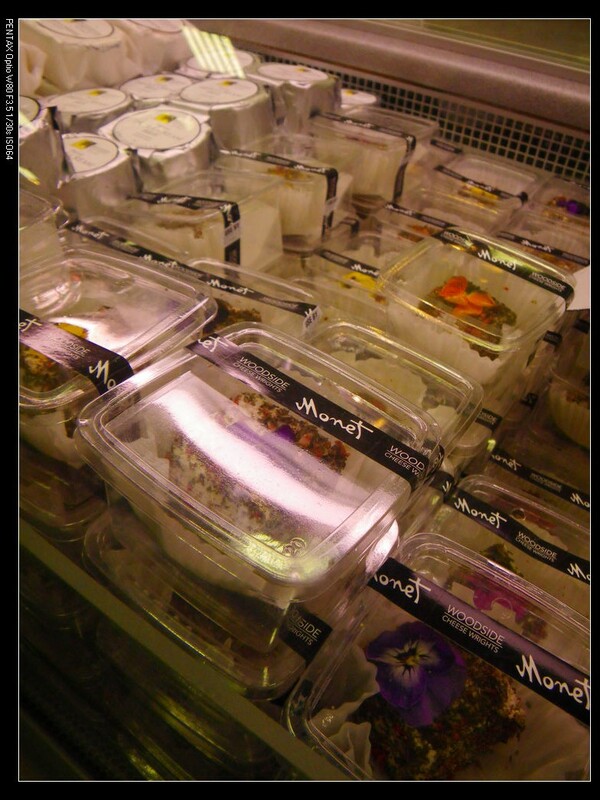 A specialist for goat cheese! 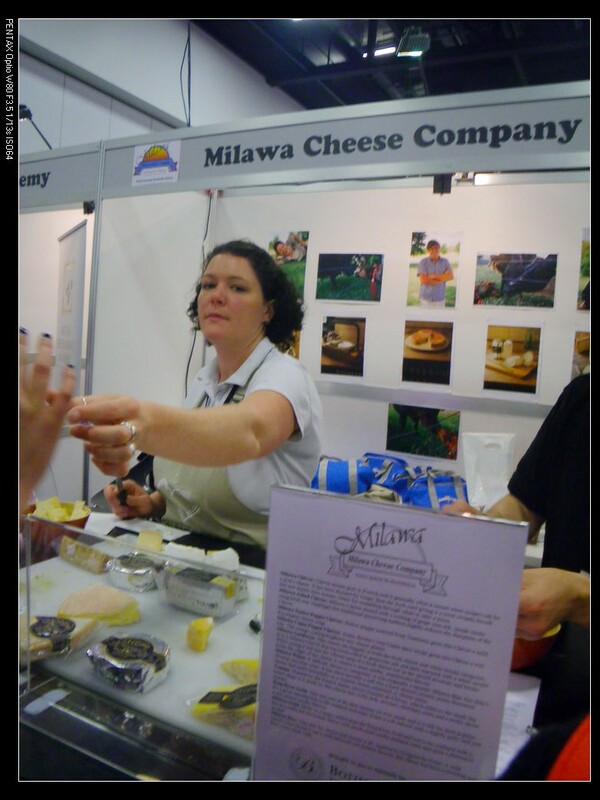 Milawa Cheese Company – From Victoria. 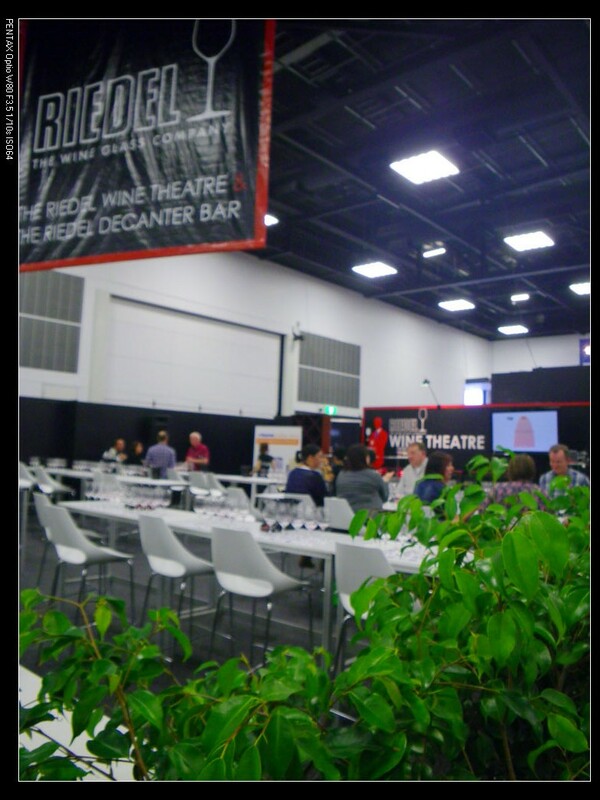 It provided general audience good opportunity to sample some wines and to understand the wine tasting process. 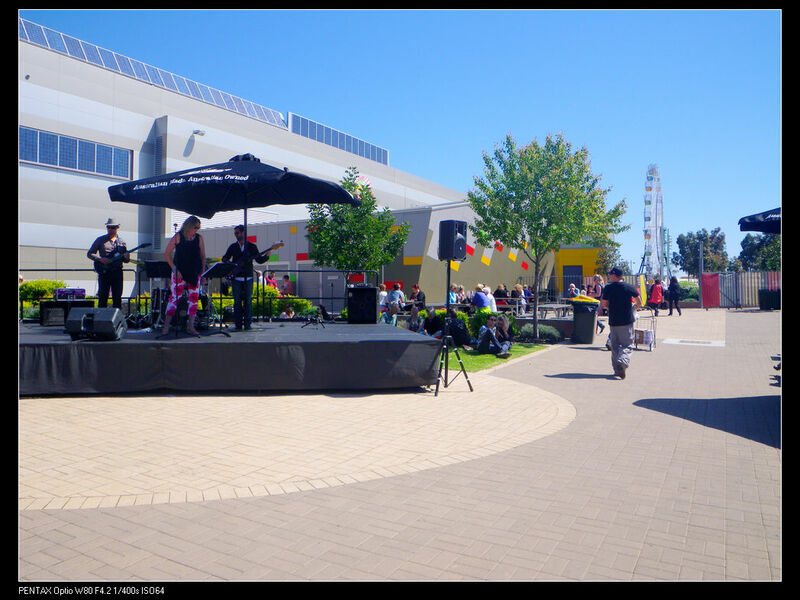 I didn’t take any photos in the Fisher & Paykel Celebrity Theater this year, but took some for the beer garden， which is a gooood place for relaxation. Now, let’s have a look at what I’ve taken home from the show. 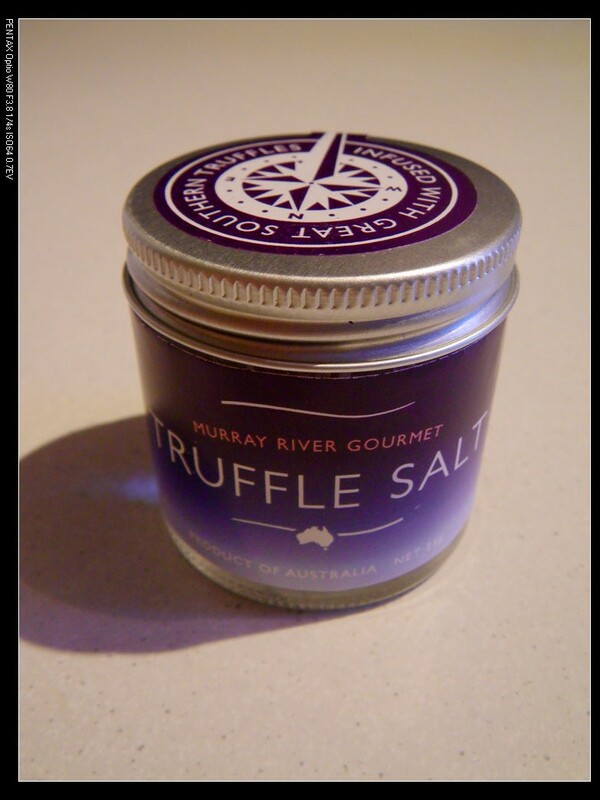 Truffle salt from Murray River Salt, $16. I went on Sunday. They got this $10 off offer. Amazing food and nice wines. I bought some of the apple juices. Much better than the ordinary ones. 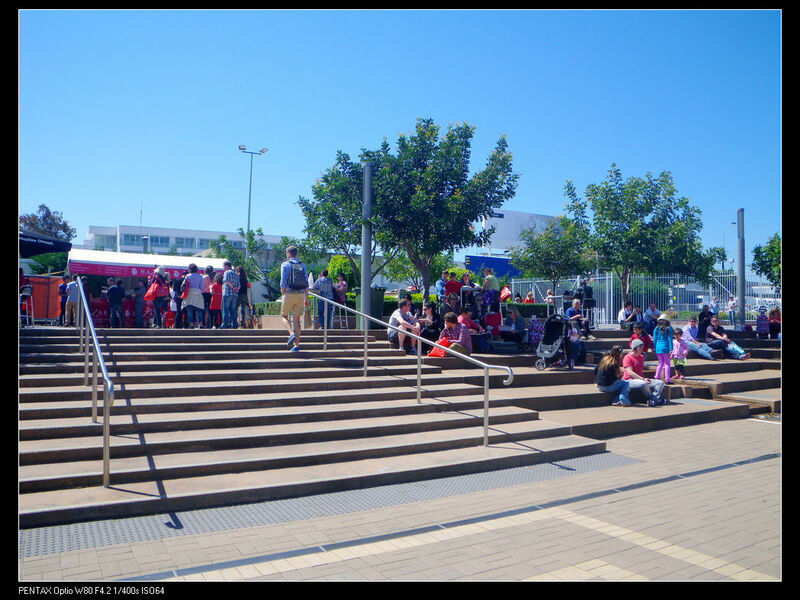 I was there on Saturday since 11am. It was such a successful event. 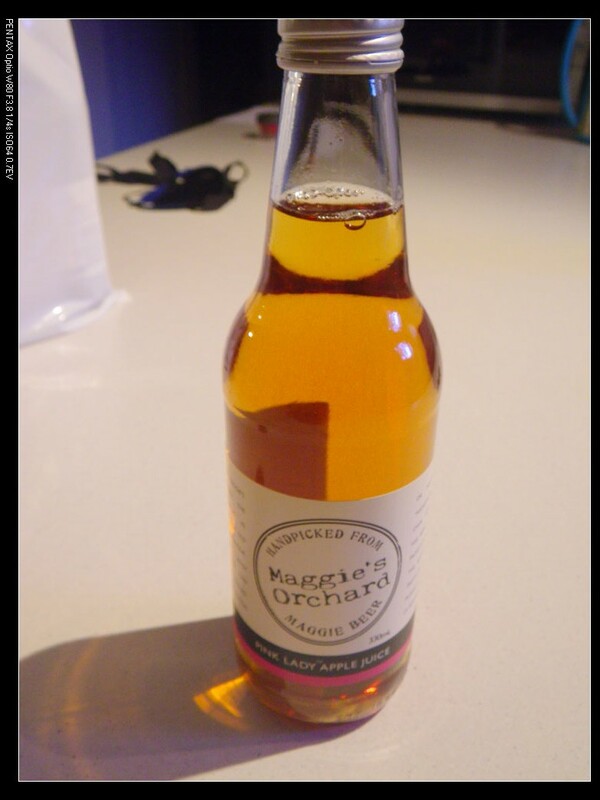 I loved the cider you mentioned in your post. 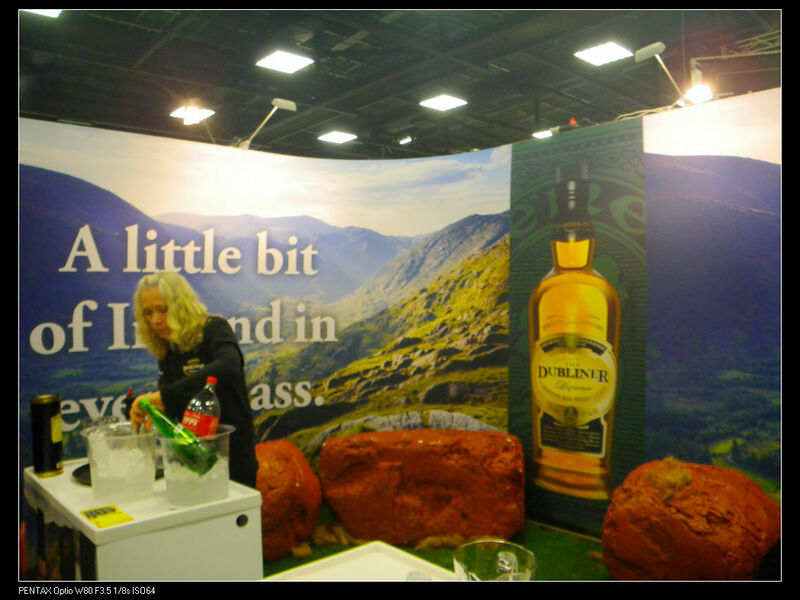 Did you notice that the GFWS this year did not provide free water as they did last yr? Yes, I was wondering why until saw the alkaline water seller.